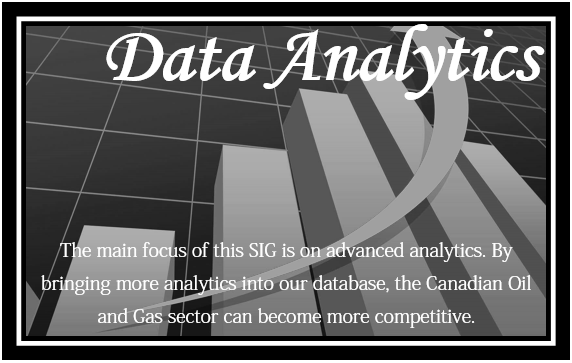 Special Interest Groups were established in the Petroleum Society of Canada so that these technology areas could serve interested members more effectively. It is these groups that organize the Society's luncheons throughout the year. They have also put on social events, conference special sessions, and study groups. Since the merger with the SPE they have been continuing to provide excellent luncheons and are only limited in scope by the ideas and interest of the committee volunteers. To learn more about the Special Interest Group you want to belong to please read the following mandates from each group.